Oh! I feel it. I feel the cosmos. Katamari Damacy, the beloved surrealist action game about a very tiny star prince rolling all of physical existence into a ball, is coming back. Katamari Damacy Reroll, an HD remaster of the original gussied up with motion controls, arrives in December on Nintendo Switch. As time has gone on, though, more and more creators inspired by Katamari Damacy have made their own games to fill the void. Ben Esposito’s Donut County‘s minimalist art style, strange sense of humor, and playful experimental electronic music are directly inspired by Katamari. Even Donut County doesn’t directly replicate the action, though. 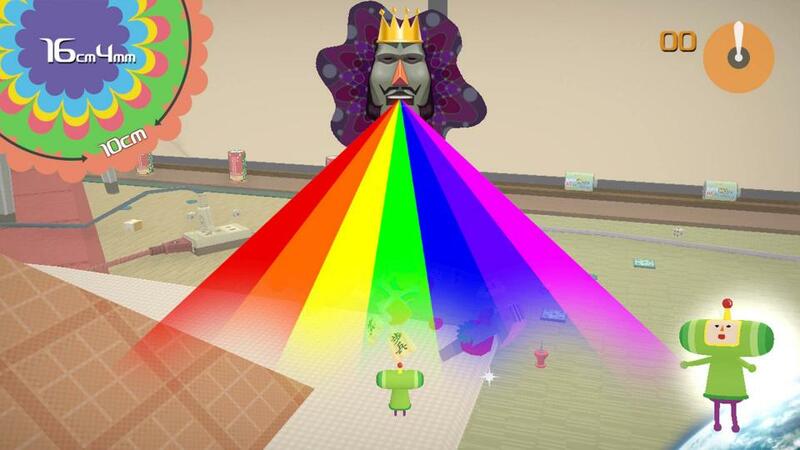 While Katamari‘s aesthetics and vibe have survived over the years, nothing else has ever captured its particular blend of strange warmth and funny challenge. Nothing else is Katamari Damacy, even its own sequels. This is why a remaster of the original is so exciting. While Bandai Namco’s kept the series alive in one form or another over the years, it’s also never created a game with the same creative vibrancy of the first. The escalating challenges, the music and style made Katamari Damacy one of the rare games that was perfect the first time out. Even its creator recognized that Katamari Damacy didn’t need a sequel. 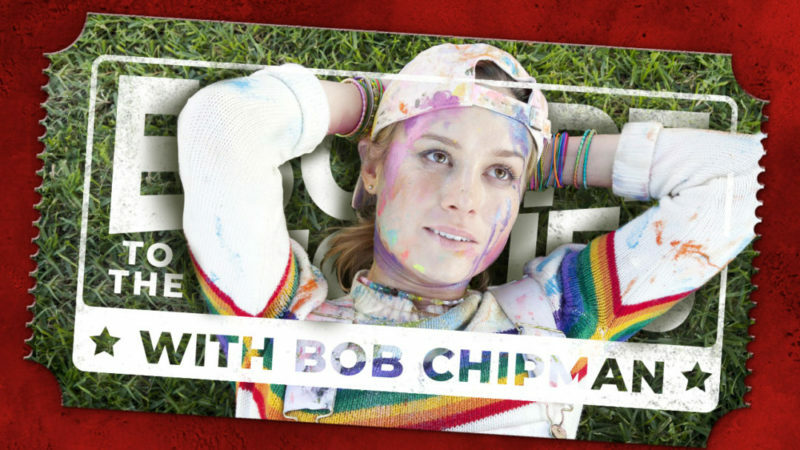 “[It] came to a point where the company was willing to release a sequel without me,” Takahashi told MTV in 2005. Born for mercenary reasons, those sequels are actually pretty good games. We Love Katamari in particular is admirable for its willingness to directly address why there’s a sequel at all. Taking a page out of the Gremlins 2school of sequelization, Love goes metatextual. The King of All Cosmos, the David Bowie-meets-Wario deity in the series who routinely destroys all the stars in the universe and then forces his son to make new ones with his Katamari ball, is shocked by the success of the prince’s first outing and sends the rest of his children to make more stars for all the fans. Me and My Katamari added its own novelty by going portable and Beautiful Katamari added a high-definition sheen to the series’ signature lo-fi art on Xbox 360. All of these sequels, whether or not they benefited from Takahashi’s involvement, lacked the freshness and lucidity of the original. The King of All Cosmos and his son are not characters longing for development. The original game ended with all of earth rolled up into their lives. Once you’ve made stars out of not just rolled up balls of various crabs but gods literally plucked from the sky, there’s nothing left to do but repeat yourself. In improv comedy, leaning towards the absurd and non-sequitur is part of the formula. Although that formula is baked into the soul of Katamari, the series would do well to follow the common improv rule: never escalate the bit into outer space. The idea is that once you’ve gone as big and outsized as you can, there’s no room left to grow. 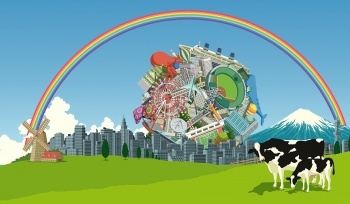 Part of Katamari Damacy‘s perfect formula is that it went as big as possible right from the start. Rather than crumble under the weight, it soared.